The cloud has proven itself to be such a valuable piece of technology, that many organizations have started to make the shift. Some organizations even started transitioning to the cloud over a decade ago with solutions such as Salesforce. As more organizations leverage cloud resources, a hosted cloud directory service is starting to make a lot of sense. IT infrastructure has been one area within an organization that has witnessed major change due to the advent of the cloud. IT resources that have shifted to the cloud include email, storage, and productivity software, with solutions such as Google G Suite and Microsoft Office 365. With AWS, data centers are shifting to the cloud as well. Virtually all of an organization’s IT infrastructure can be run from the cloud. Unfortunately, directory services have had a hard time fitting into this new landscape. Microsoft Active Directory® has been a long time favorite for IT, and it was a great solution for the homogenous, on-prem world it came out of. In fact, Microsoft was able to establish a dominating presence within workspaces because of this. Today, employees are not always working in an office, connecting a Mac to WiFi, and taking advantage of cloud-based apps like G Suite. Microsoft hoped to maintain its far-reaching hold by making it difficult to connect AD to the cloud and the new non-Microsoft resources that were becoming popular among workers. Companies trying to make the shift to the cloud that are using on-prem directories like AD have struggled both to connect their directory to resources in the cloud and to connect resources in the cloud to their directory. Connecting remote systems, for example, is a hassle with AD because it it ends up requiring VPNs for each machine and user. Trying to connect AD to infrastructure in the cloud, like cloud servers at AWS, requires a lot of workarounds. A few hosted cloud directory solutions have emerged. For example, Google recently emerged into the cloud directory market with Google-Identity-as-a-Service (IDaaS). 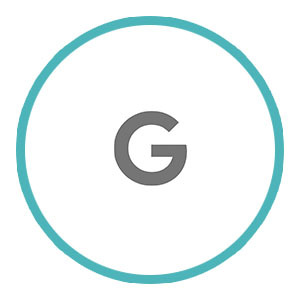 However, Google’s IDaaS is really just a user management platform for their own suite of apps that can authenticate to a few additional apps. Google IDaaS doesn’t connect a user to their systems, legacy apps or networks. Whether a company has been using an on-prem directory like AD or a cloud directory like Google IDaaS, shifting to the cloud and maintaining centralized user and system management has been challenging. Traditionally, directories weren’t made for the cloud era, and many of the solutions that have surfaced have fallen short in one aspect or another. But, shifting your organization to the cloud has just gotten a little easier with our hosted directory service. 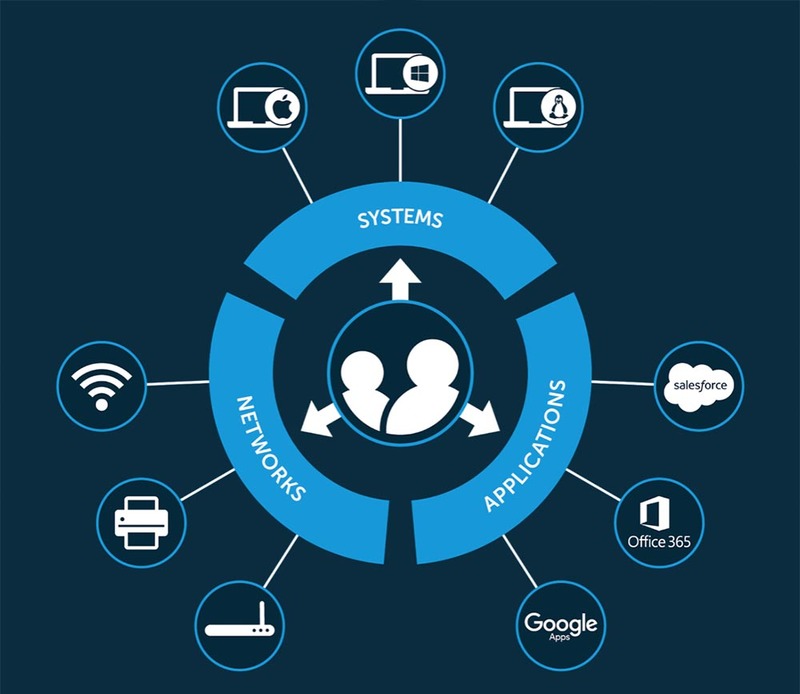 Directory-as-a-Service® (DaaS) is emerging as the next generation of Active Directory, if you will. 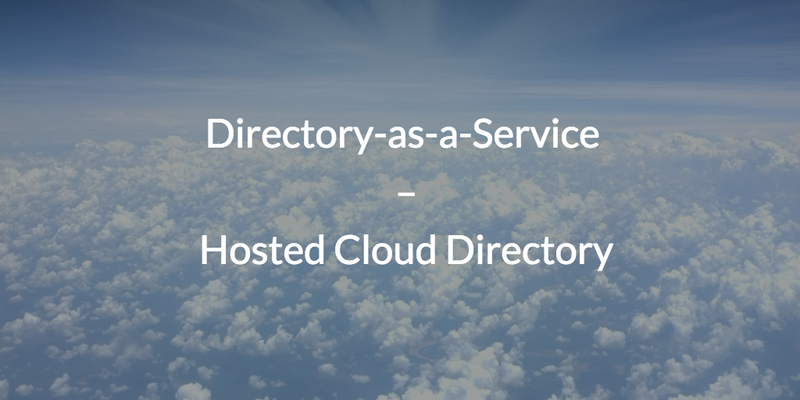 This modern iteration of the directory brings the innovations of SaaS-based and IaaS solutions to the world of directory services. IT organizations can manage their users and systems from one browser-based console while the hosted directory service does the heavy lifting. DaaS is platform neutral, so IT can rest assured that their heterogenous environment can finally be properly managed. Our hosted directory takes advantage of a myriad of protocols, so IT admins can manage user access to on-prem and cloud-based apps (LDAP and SAML 2.0), networks (RADIUS), and G Suite and Office 365 (OAuth). The best part is that a user is connected to all of these resources with one centralized identity. If you are interested in learning more about our CIAM protocol and architecture, consider watching this deep dive into the architecture of our cloud directory. 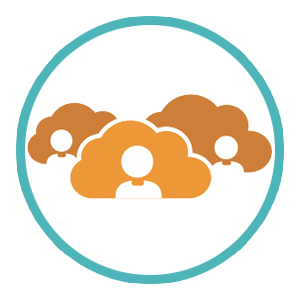 Drop us a note if you’re ready to find out how our hosted directory can help your organization shift to the cloud. 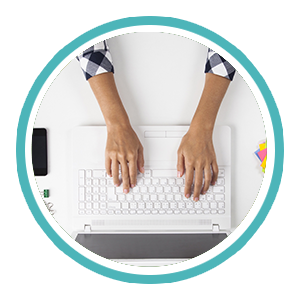 We also encourage you to start testing DaaS for yourself by signing up for a free account. Your first ten users are free forever.